Picking a counsellor is like shopping for the perfect shoes, it should fit perfectly but still be on the budget. In this day and age where our stress level is high because of our fast paced life, a quiet time with a counsellor sounds like a good idea. Their office is a safe haven for you where you can address all your work issues, relationship problems, and other issues without being judged. That’s why more and more people, whether they are students or professional, invest in counselling. Most of the times, counselling is their way of reaching out for help. Yes, finding an adviser can be as easy as typing in a Google search engine. It is better if you include your location in your search as to get results that are just near you. Example, if you are from County Kerry in Ireland, you can type in “counsellor in Kerry, Ireland”. Results will list down the counsellors available in the country and this includes Alaimh Counselling. Or, instead of searching online, you can always opt to ask your family and friends if they can recommend a therapist just for you. However, due to the confidential nature of counselling, some family members or friends might be hesitant to divulge this information. Once you have created a list of some advisers in your town, do your homework and search about them. Read feedback on counselling forums or on their websites. Check their Facebook page for reviews and ratings. When you have shortlisted all the local counsellors, go ahead and schedule an office visit. It is a great idea to meet-up with a candidate first before making your decision. This will let you assess the therapist’s personality and see if he or she is easy to bond with. Visiting their office will also let you get a feel of the environment where you will be conducting your sessions. You must feel comfortable in their office as if it was your own home. Again, this should be a safe haven for you where you can express yourself. Are you someone who is shy and takes a long time to open up? Then you should book a coach who will know how to let you out of your shell. Meeting your prospect is really an excellent idea since this will affect your decision whether to book him or not. Does this therapist have a long and lasting career in counselling? Is he one of the top counsellors in town? Do his clients give him good feedback? These are just some questions that you should be asking when you are choosing someone as your adviser. Advisers usually choose a particular niche where they will specialize in and it is important as a client to know an adviser’s expertise so that you can make sure that he will address your needs. 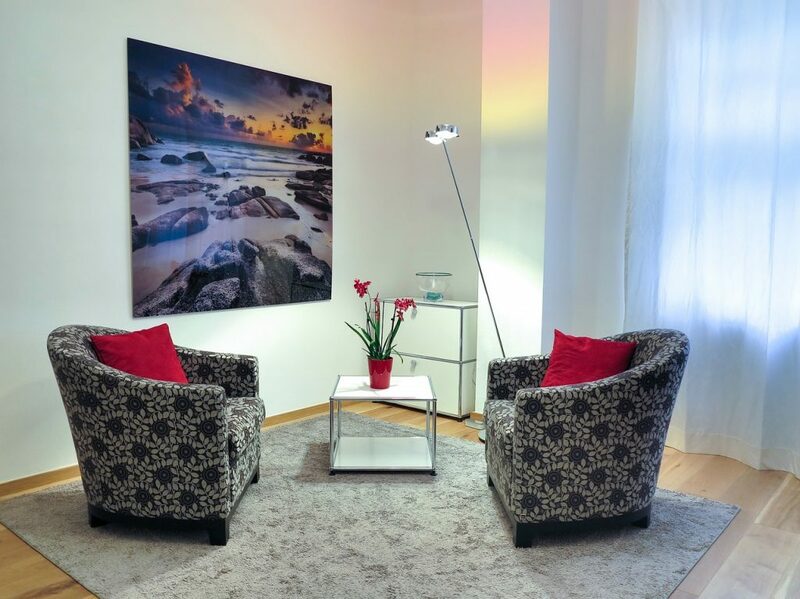 A counsellor can be many things but he should at least have these basic traits that will make his client feel comfortable during their sessions. Being genuine is probably one of the most important traits of a coach. His client has to feel his sincerity towards him. This is really hard to fake. A counsellor should respect the emotions, opinions and secrets of his clients. His office should be a place where the client can fully express himself without a filter. It is a place where client shouldn’t be judged. Clients who seek counselling usually reach out when they feel like this is their last resort. Some of them are experiencing depression and confusion in their lives. It is a counsellor’s job to provide encouragement and words of wisdom to his clients. These small gestures will surely make a huge difference to someone who is contemplating on committing suicide or someone who had recently lost a loved one. The number one rule in counselling: confidentiality. Just like doctors, any counsellor can’t divulge information about his patients to other people, not even his family or friends. Look for a therapist with a great track record and without confidentiality leaks or scandals.